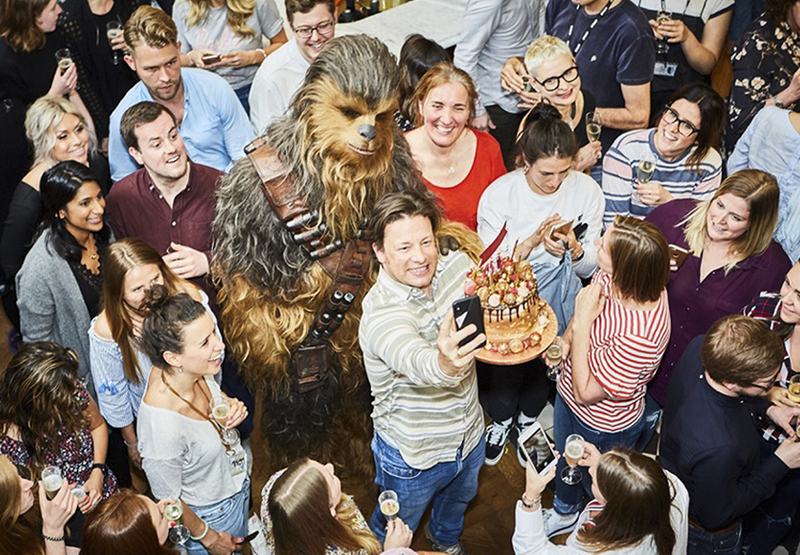 CHEWBACCA PRESS DAY – StillMoving. We take pictures. 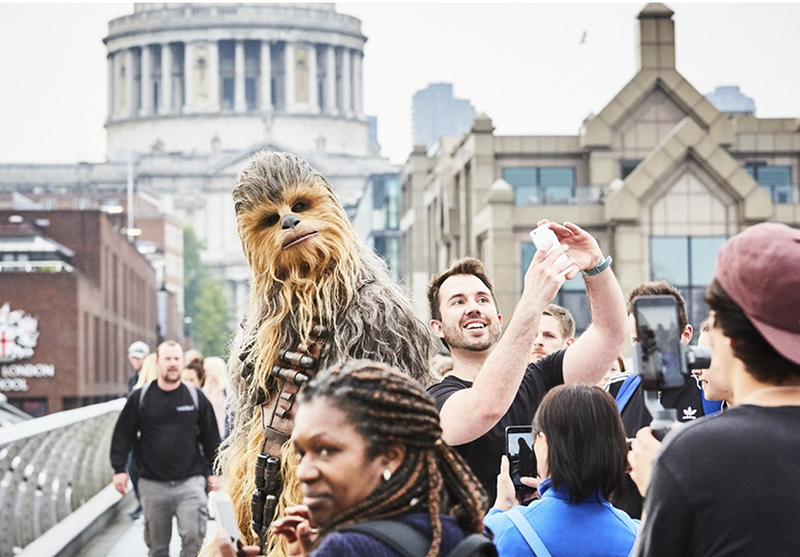 We spent the day with Chewbacca in London ahead of the release of Disney's latest Star Wars instalment Solo: A Star Wars Story. 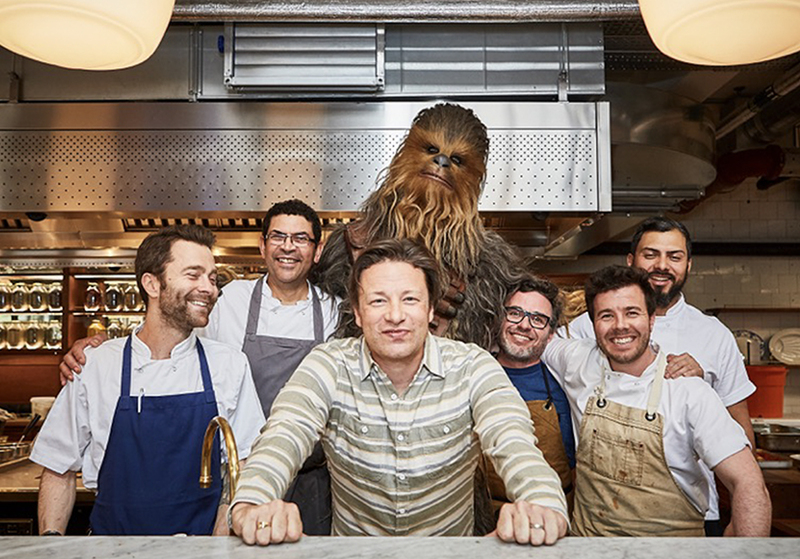 Chewie met fans on London Bridge and visited Jamie Oliver on his birthday at the chefs London HQ. 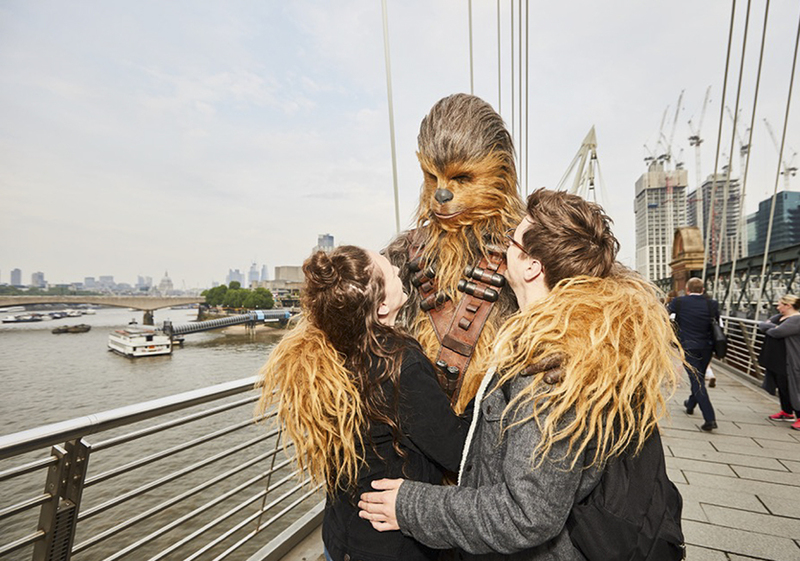 These photos were used for press and across social media platforms to promote the film.